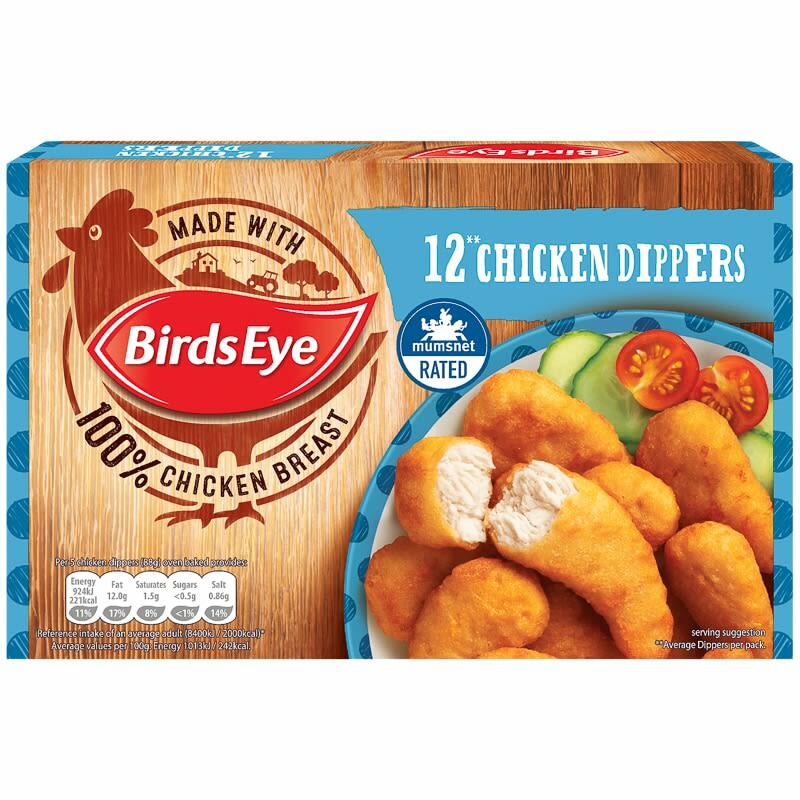 Birds Eye 12 Crispy Chicken Dippers. 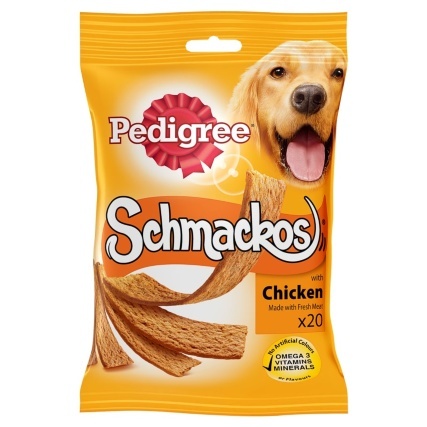 Made with 100% chicken breast and just a few simple ingredients, Birds Eye Chicken Dippers are created with kids in mind. 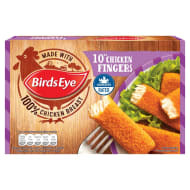 Tasty and tender chicken dippers coated in a light, golden batter.